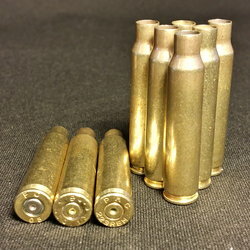 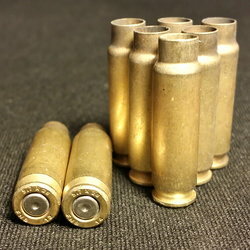 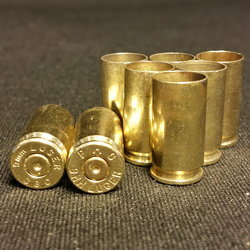 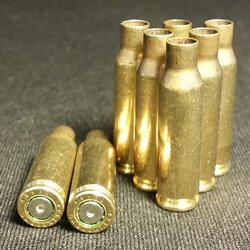 HK 4.6x30MM Once Fired Brass | DiamondKBrass.com | 100 Ct.
HK 4.6x30MM - 100 count. 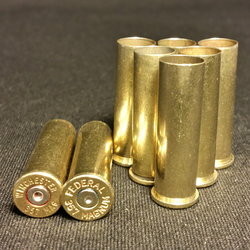 Mixed Commercial Head-Stamps. 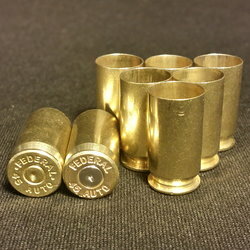 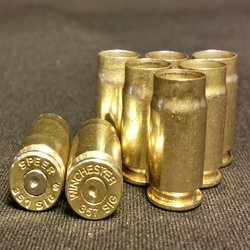 Casings are cleaned from any range debris or lead/nitrate residue.